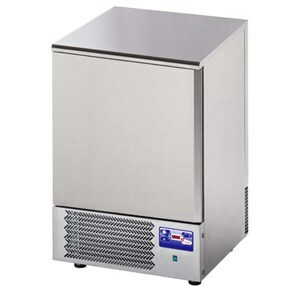 Browse through our extremely vast selection of refrigerating appliances to chill, freeze and store anything you need for your restaurant and catering service. 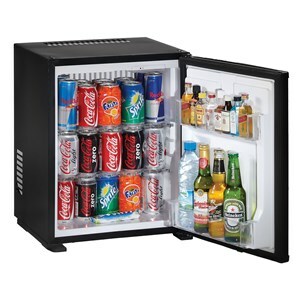 From upright fridges to refrigerated displays, from minibars to blast chillers and much, much more. Count on our refrigerating aplpiances for quality and reliability, all in compliance with hygiene standards for food contact. 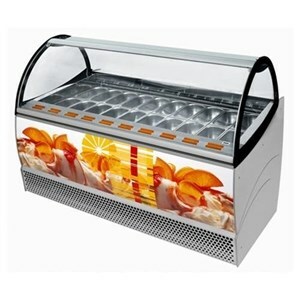 Ice cream display counters not only preserve the freshness and quality of your delicious soft scoop ice cream but also give your shop that elegant touch that will enhance your ice cream and catch your customers' attention. Here at AllForFood we have both finished and semi-finished counters to meet all demands. 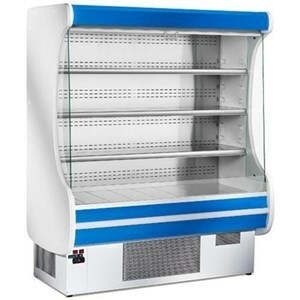 AllForFood offers a variety of ambient serve over counters suitable for bread and dry bakery products. Our bread serve overs have been meticulously designed to guarantee max hygiene and easy cleaning. 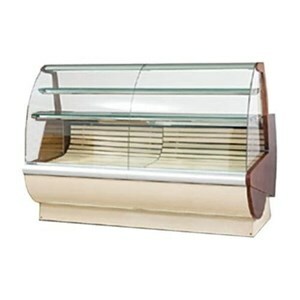 Browse through our variety of ambient and refrigerated bakery display counters designed to store and display both fresh and dry desserts such as cakes, croissants and biscuits, etc. 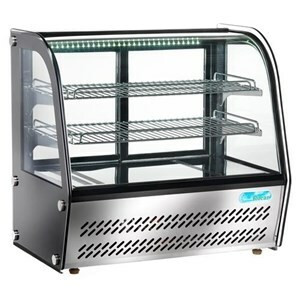 Our selection of bakery dispays are fitted with internal lighting, worktop, shelves, drawers and hinged glass front. 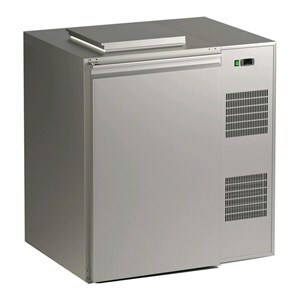 Here at AllForFood we have a vast selection of mini and modular cold rooms and freezer rooms. 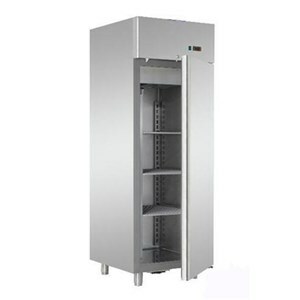 Cold rooms are suitable for storing any type of food product in compliance with safety standards. 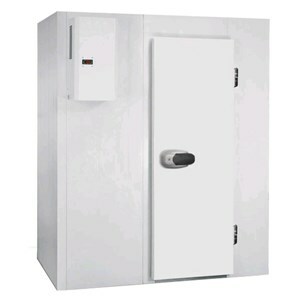 Cold rooms are made from special materials which prevent the absorption of odours and the proliferation of mould and parassites. 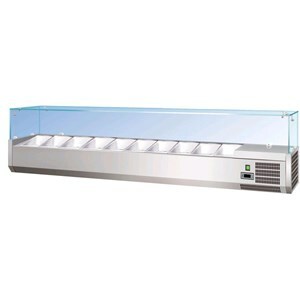 outstanding choice of refrigerated counters and serve over counters for your food business. 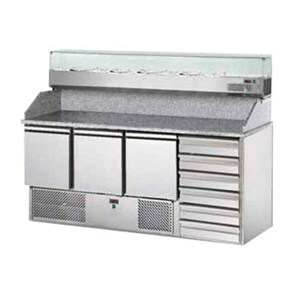 Our refrigerated counters can in fact be fitted in your restaurant or fast food kitchen. 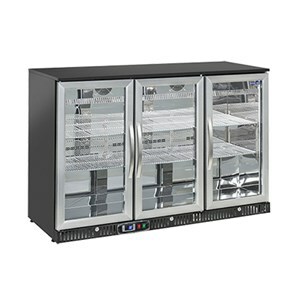 Furnish your venue with our attractive wine display coolers to correctly and elegantly store any type of wine at their appopriate temperature.Our wine coolers are made from quality materials such as laminated insulating panels and double glazed doors to guarantee you have the best displays on the market. 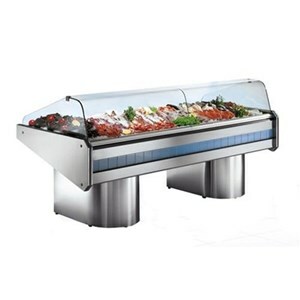 AllForFood's amazingly wide selection of merchandisers comprises of a variety of multideck chillers, specific for fruit and veg, meat, deli and dairy products, ice cream and other perishable foods. 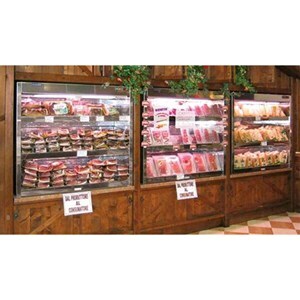 They can also be used as self service displays for bars, butchers' and supermarkets. 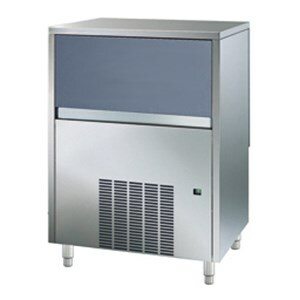 Our multideck chillers are fitted with removable glass panels and auto defrost for easy cleaning. 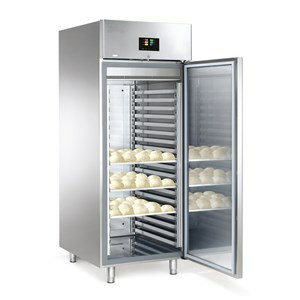 Retarder proofers, available as both counters and upright fridges, help you save time and optimize your work when making quality bread and pizza. Our retarder proofers can be set to control all factors that condition the leavening cycle of your products such as temperature, humidity and cycle time. Retarder proofers are great for bakeries and pizzerias. Check out our line of refrigerated box for waste containers in stainless steel and polyurethane insulation. 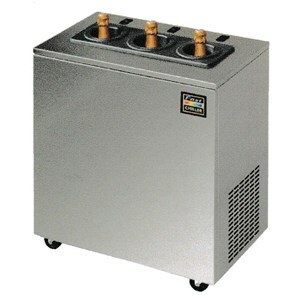 Suitable for multiple listings, you can choose between different models with different capacities and dimensions. The temperature varies between 2 and 12° c. #! 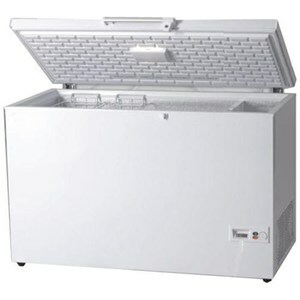 # mobile shop from our range of refrigerated box for waste containers made of stainless steel and polyurethane insulation, suitable for multiple listings.